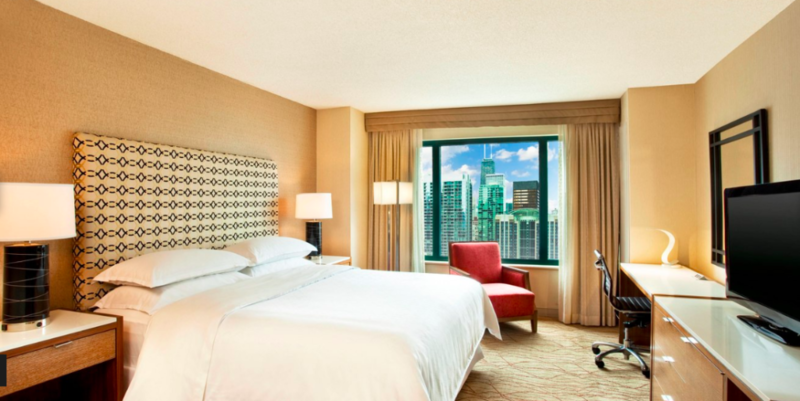 Group rates are available for May 22-30, 2019 so you stay after the Convention to enjoy everything Chicago has to offer. Book by Phone? Call 800.325.3535. Let the reservations person know you want to book a room for the “CS Music Convention”. Online Booking Tip: If you book with any online discounted hotel sites, you may not be able to get the rate. Once you book the room, the rate won’t be able to be changed. For questions, please call the CS Music office at 877-515-9800.